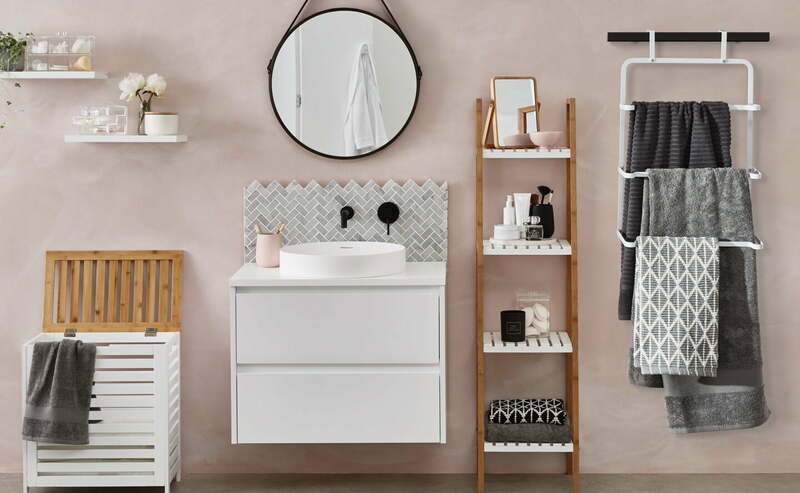 Bathroom storage ideas are important things for many of their functions and benefits. 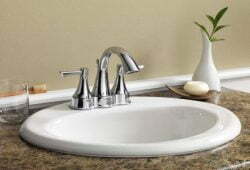 Some tools and equipments in the bathroom like toothbrush, toothpaste, towel, soap and others need to be placed on something. Therefore, they look neat and it enables you and your family to find them when they are needed. 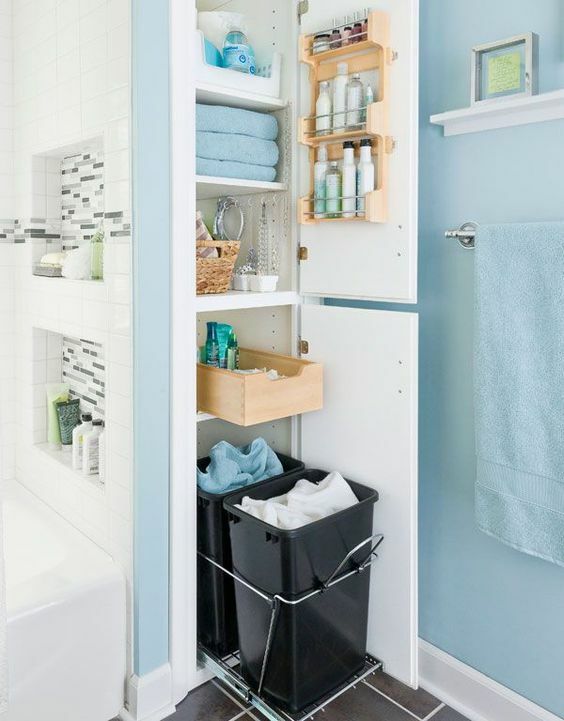 Of course, the simplest way to have bathroom storage is to buy them in the store. However, have you ever thought about creating them by yourself? Despite it is more affordable, it means you also utilize unused materials in the warehouse to be more valuable. 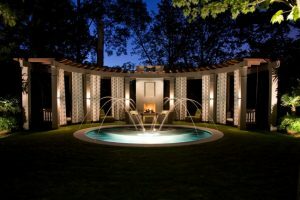 Besides, the designs can also be based on your expectations. To know about them more, read the article below and share it inspire more readers. After buying drinking water and drink it up, there must be the bottle along with the cap remained. Well, don’t you in rush throw it into the trash can. At least, the caps are useful for advantageous things like bathroom storages. Collect some bottle caps with similar shapes and maybe color. Cut and make a hole each. 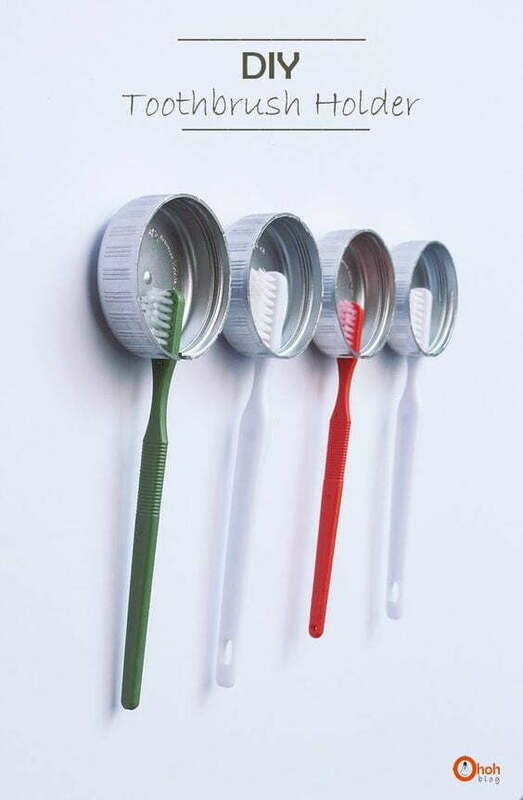 Attach them on the wall and they are ready to keep the toothbrushes. When you have unused pieces of woods, it is also good for the storage. You don’t need to be an experienced carpenter if the shape is only simple squares. Just cut and attach the pieces using the nails as you want. To make it look better, paint and varnish it in the end. 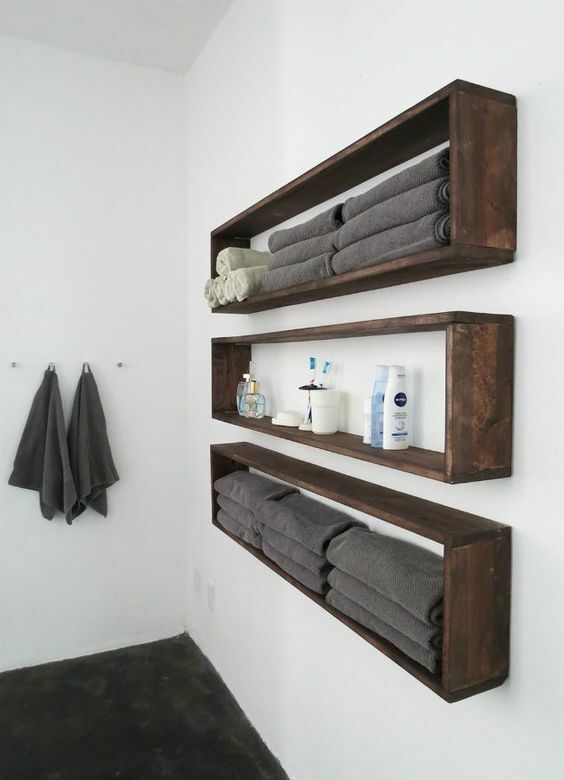 Put the minimalist storage on the wall and place the bathroom things there. Not all people may have this material. 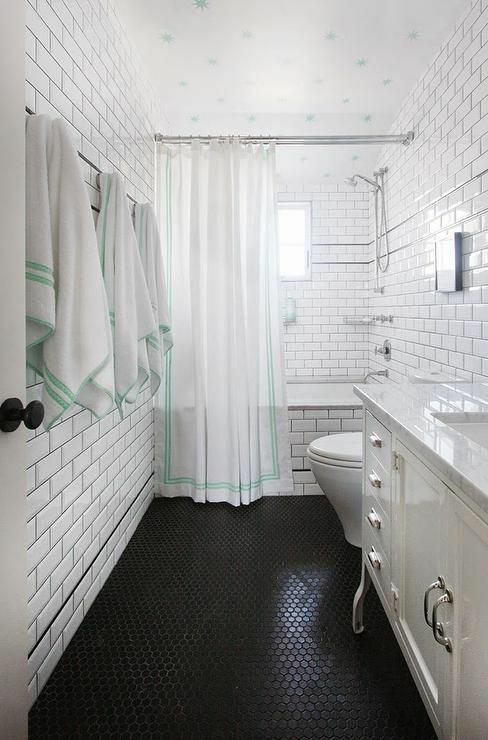 But if you are interested in it, you can just buy a sheet of net made from nylon to make bathroom storage. Cut it into around 1×0.5 meters. Then, make some pockets there based on your necessities. Hang it using the stainless steel pipe commonly used for the curtain. A benefit of using the net is that the bathroom equipments keep dry and hygienic. You actually don’t need to put so many efforts for this. Just buy some buckets. Then, if you already have a big storage like in the form of cupboard with slider, just put the buckets there. This idea is very practical particularly to put the dirty clothes before laundry. There is a sort of curtain made from wood mainly for being placed on the terrace or balcony. 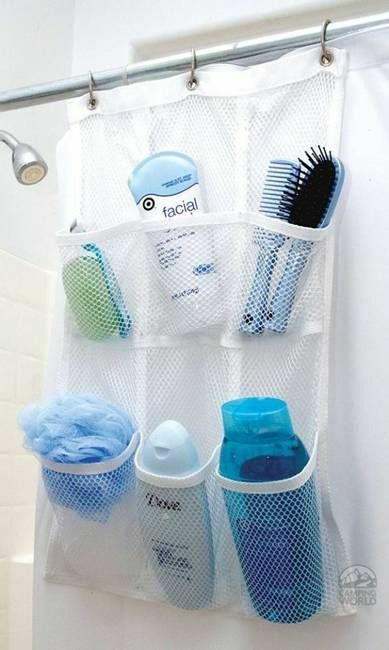 You can actually take advantage of this thing for bathroom storage. How is it? It is very easy. Prepare it along with some pieces of iron wire. Cut the iron wire into some pieces with medium length. Curve the wire pieces to shape some S letters. Hang them on the wooden pieces using one curve and the others are to hang the equipments. 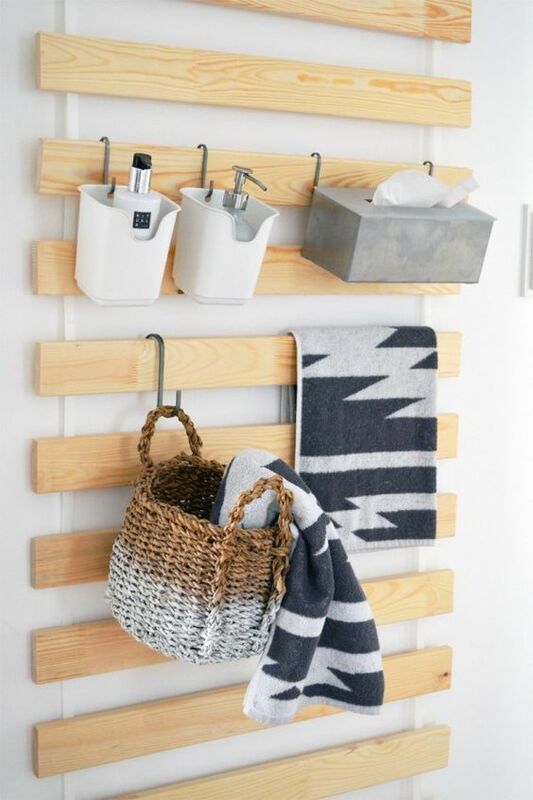 This is another kind of bathroom storage ideas using pieces of woods with iron or other metal materials. There are maybe some pieces of window trellis that are no longer used. To make it more advantageous, attach the trellis pieces into a piece of wood with medium size. This storage is to keep some towels. If you prefer using shelf as the storage and not the others, it is not bad to make it by yourself although the design is quite simple. Start your own design with the minimalist one like only by arranging pieces of long woods into a shelf. If it is still not enough for all your equipments, try to make two or more. 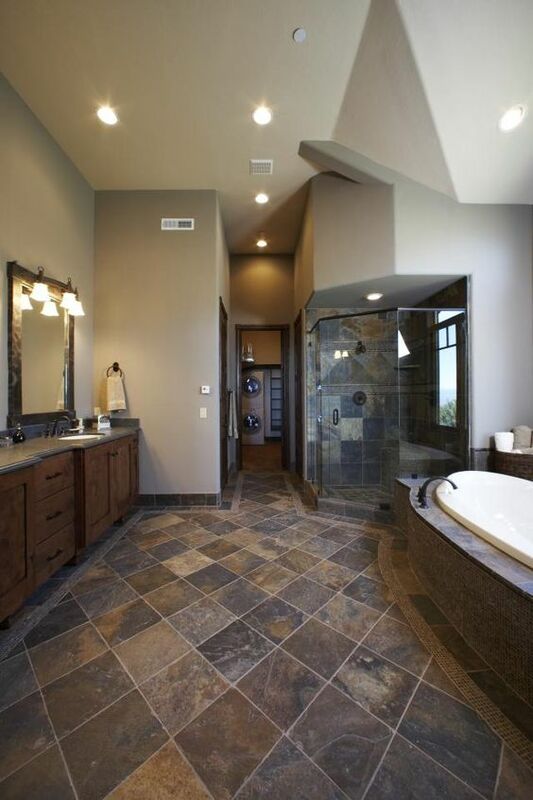 This idea is flexible for any bathroom design. 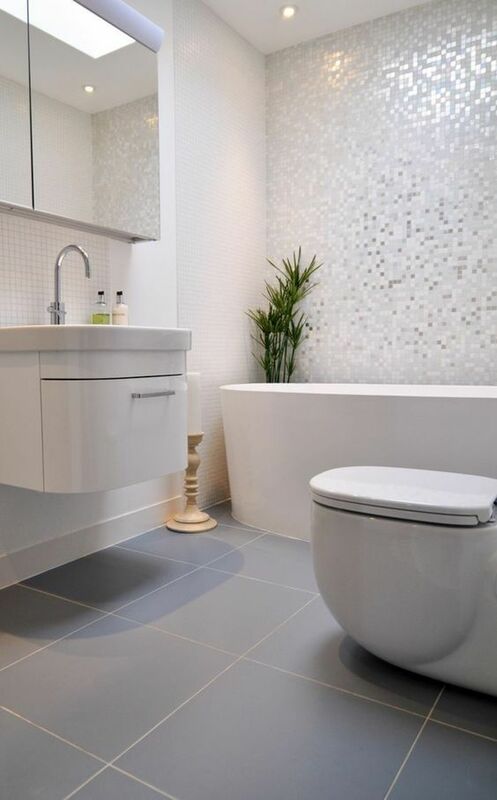 Not only are the big buckets are necessary for the bathroom storages, but also the small ones. 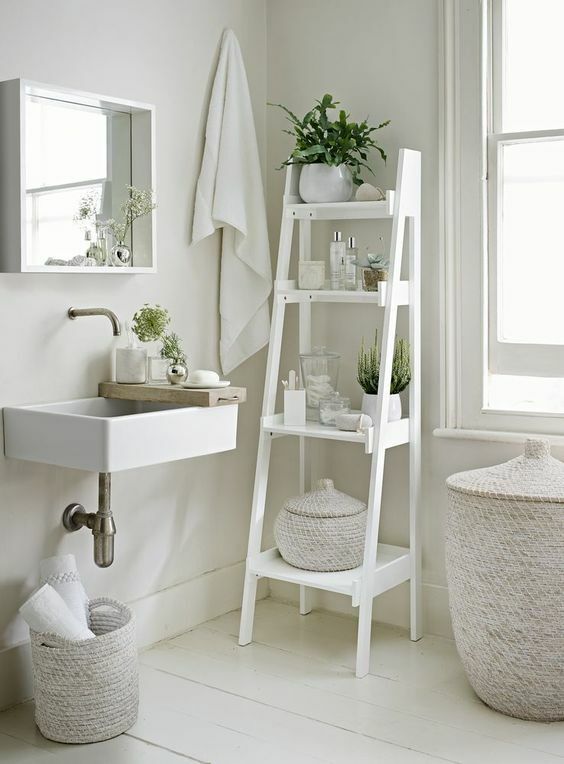 Buy three or more buckets and then attach them on certain places like above the bathroom vanities. 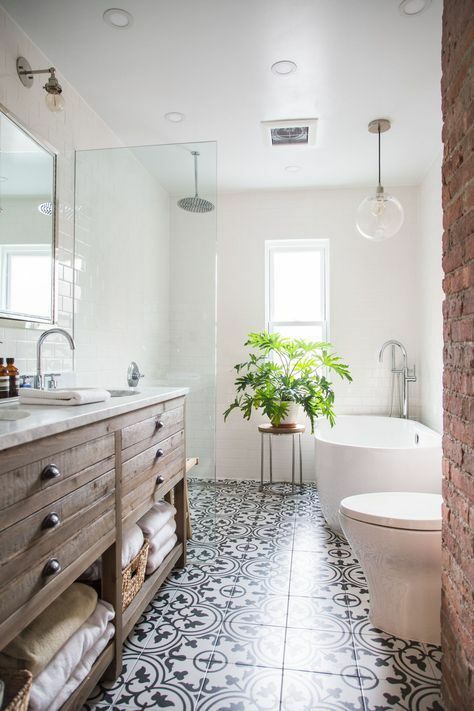 Sure, you should puts equipments commonly used in front of the vanities like the toothpaste, toothbrush, and facial wash.
Are you the lovers of vintage interior designs even for your bathroom? Just try this one. It is about the storage in the form of stairs. You can make it by arranging the woods to form the stairs since the beginning. Another idea is by utilizing an unused stairs commonly used for repairing the ceiling. Replace the small stairs with some pieces of woods. 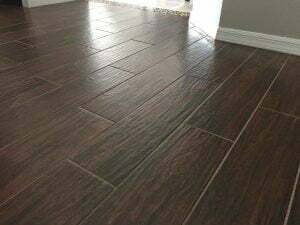 This one can only be done by the experts since it needs accurate measurement and calculation. 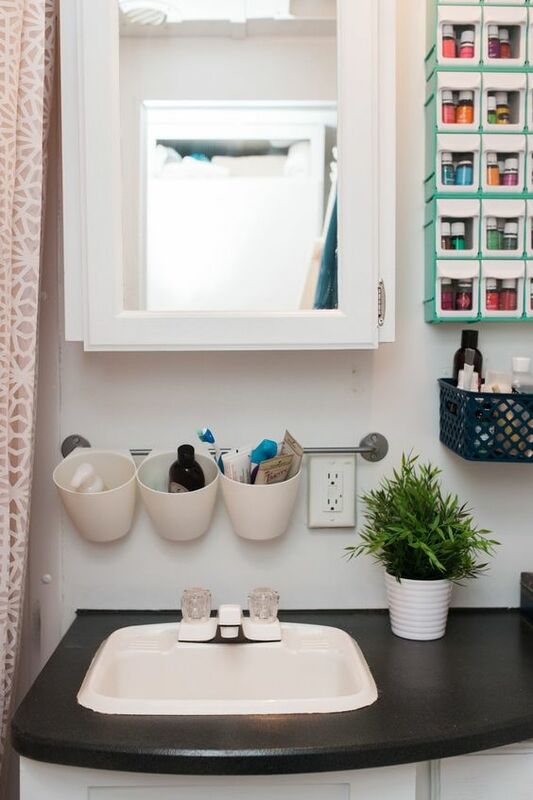 If there is still remaining space around the bathroom vanities, take advantage of ot by placing a sliding storage. There are some benefits for this idea. It is very practical and saving more space. The equipments tend to look much neater as well. If you are bored with common cabinets you already have, it is not bad to make some improvements. It is like adding some slides on certain parts so that the equipments can just be saved and taken out more easily. Add some other supporting tools if necessary like buckets for dirty clothes or additional racks. This idea is less flexible actually. But it seems some people just love it mainly if they have remaining space in their bathroom. The storage is made permanently from the wall. It means you need to arrange the floor plan from the beginning for this. Then, it is added by cabinets along with the drawer. 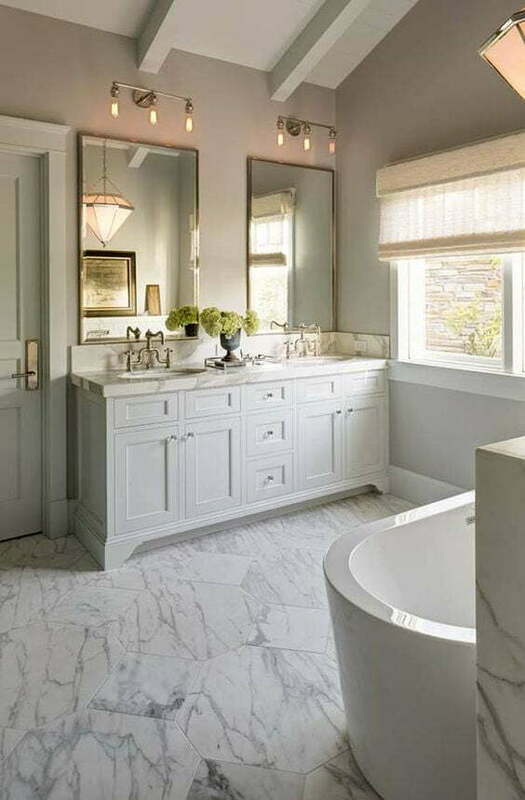 Undeniably, the permanent storage indeed makes the bathroom look neater and elegant. For the beginners in the world of DIY home furniture from wood, this idea is nice to try. Lightwood tends to be easy to cut off, process, and arrange. Just buy some long piece of lightwoods. Then, arrange them to for a kind of tall shelf. For the design, it depends on your taste actually. 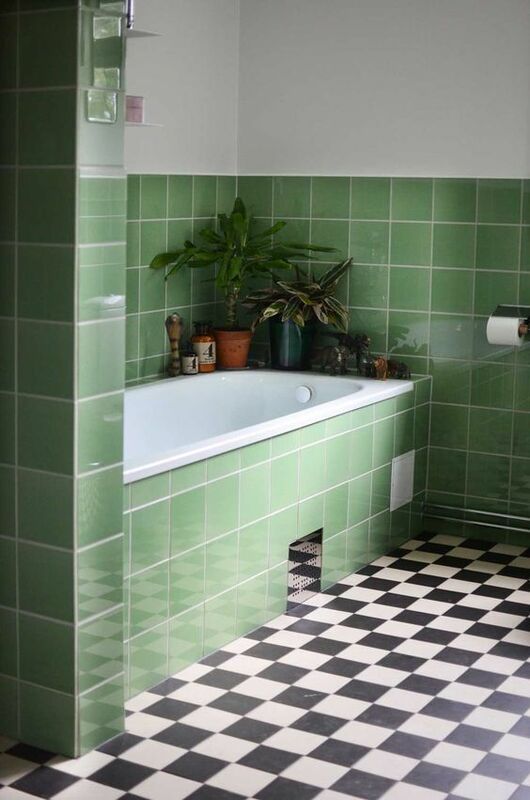 But even the simple ones are good for any bathroom design. The idea is quite similar with what you have learned above. It is even much simpler. The materials needed are only some pieces of large woods. Cut them off if the sizes are still too big. Attach them on the wall to keep the towels. 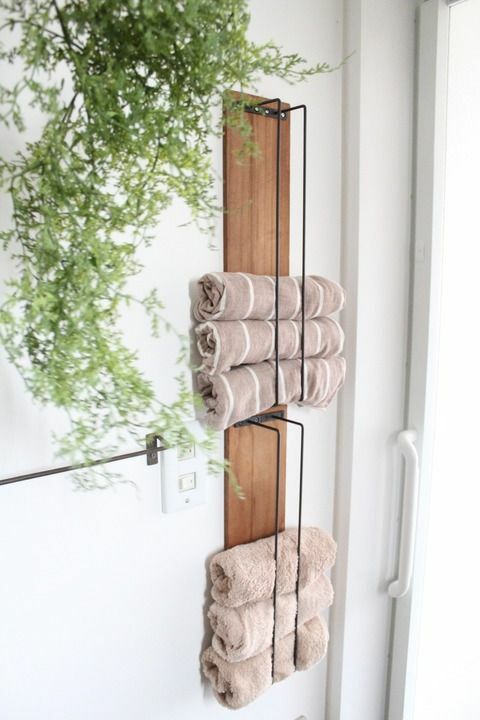 Add other wood or maybe metal accessories to hold the towels so that they will not be fallen down. 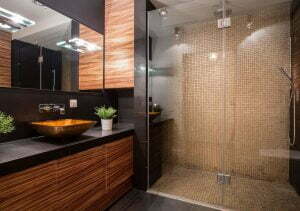 If there are unused boxes like made from woods, metals, and even rattan, just use it for the bathroom storages. It is so easy since you only need to attach them on the wall. Make sure that the boxes applied are made from materials that are not easily broken by the water. 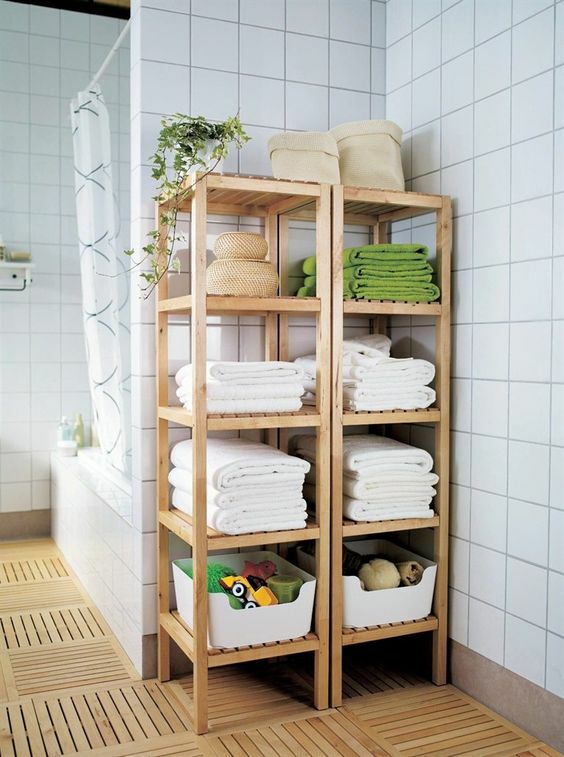 This kind of bathroom storage ideas is really easy and everyone can just do it.